Projection किसे कहते है ? 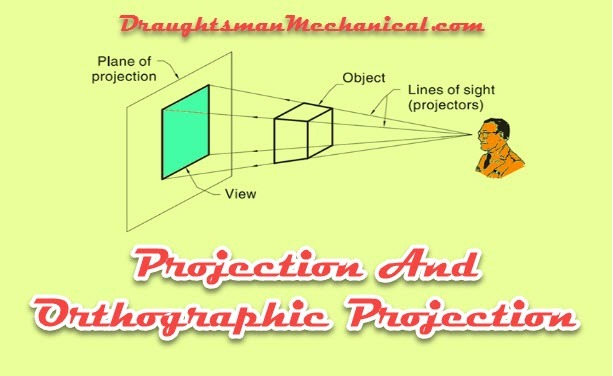 Any kind of representation of an object on a paper screen or similar surface by drawing or by photography is called that projection of that object. What is Object ? ऑब्जेक्ट क्या होता है ? Observer Or Station Point किसे कहते है ?